Are they the same as a camper? 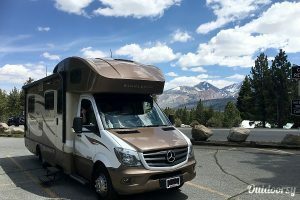 When you’re first looking RV Classes to rent, you start hearing words like RV “Class A” and “RV Class B” — what do these words mean? We created this Big Guide to RV Classes for that exact reason. This is your framework for how to think about RV Class A, B and C. They aren’t in logical order, so having a post like this can really help as reference. Bookmark it now! The world of RVs seems huge, but when you boil it down, there are really just two major categories of RV’s: Motorized and Towable. Let’s start our tour of RV classes by talking about the first category. These are self-contained units you drive—or even live—in. The 3 classes of RVs are all motorized RVs. The strangest thing about how they’re named is that they go from Biggest—Class A—to Smallest—Class B—to Middle Sized. Does that make any sense? Nevertheless, that’s how it is, so it’s a good thing to remember. Driving: relatively easy and doesn’t require a special license. Size: 21 to 45 feet. Overall: the smallest RV class fully enclosed motor home, great choice due to the price, versatility, and ease of operating. Amenities: cooking facilities, a small refrigerator, heating unit, fnewing beds but limited living space. Sometimes they have a self contained toilet and a fresh water tank, but not always. Sleeps: 1 to 4 people. Size: 17 to 19 feet. 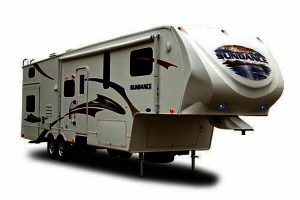 Overall: a smaller version of the RV Class A motor home. Amenities: Most likely the sleeping quarters will be above the cab and also another one in the back, a slide out feature that will increase the living space when your RV Class A, B or C is parked. Equipped with many of the same features as their bigger counterparts such as refrigerator, cooking facilities, self-contained toilet, heating and air conditioning, and an array of appliances and entertainment equipment. Note: These are also called Campervans or Conversion vans. Pulled behind a vehicle. Simple as that. Overall: smaller in RV class size and can be easily towed by an average class size car or SUV. The sides fnew down for easy storage and towing. They are usually inexpensive in comparison to other RVs, but provide a nice enhancement to the camping experience. Amenities: a couple of double beds, screened in sleeping place, sink, faucet, cook top, and small dining area. Bigger units may have a toilet or shower. Overall: require a vehicle such as an SUV, pickup truck, or van and a special hitch that controls the sway of the trailer when in motion. Size: a variety of sizes, ranging from 10 feet (a small bedroom) to 35 feet long. 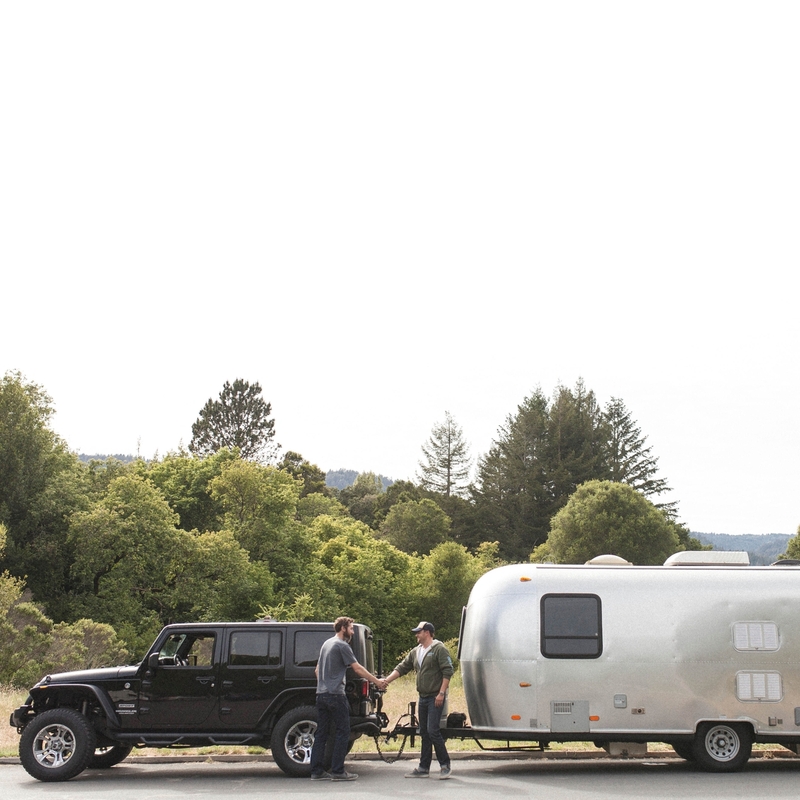 Fifth-Wheel Trailer RV Classes get their name because they have an extension on the front that extends over the tow vehicle and end with a plate that looks like another wheel. The ‘wheel’ attaches to the cab of a full sized pickup truck that tows it. 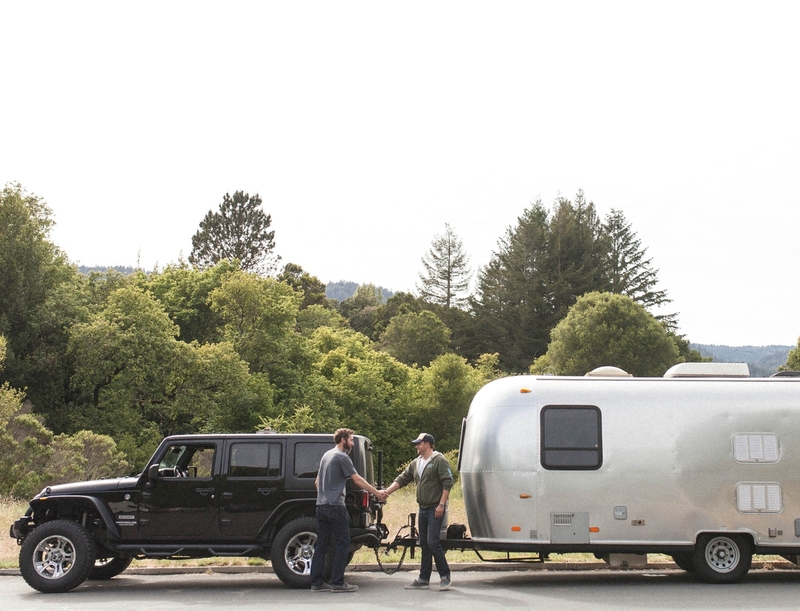 It is important to have the correct tow vehicle when using a fifth-wheel. Amenities: There is plenty of room on the inside of these RV class trailers, and some often include slide outs for a larger living space. The RV trailer usually includes a bedroom, living room, kitchen, and bathroom. 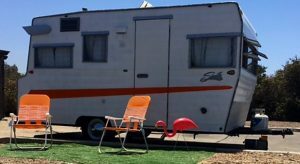 Because these RV trailers provide the best comforts of home, these are great choices if you are staying in one spot for an extended period of time.  How many travelers (people needing beds)?  Vacation budget (consider insurance and mileage expenses as well)? 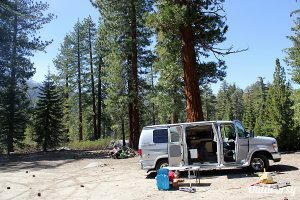 How do RVs and Driver’s Licenses work? A great majority of RV Classes can be driven with a regular driver’s license. Some states require a special license for large RV’s. In Connecticut, a different type of license, called a Class 2, is required for trailers above 10,000 lb. In Hawaii, Class 4 license required for trailers weighing more than 15,000 lb and less than 26,000 lb. So you need a commercial driver’s license above 26,000 lb. See RV Driver’s License Requirements for details about each of the fifty states. 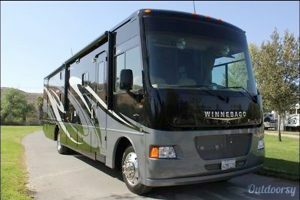 On the same site, there’s a fantastic checklist of the classes of RV‘s that can help break it down. Originally published in June 2016, this post was updated in Jan 2017.